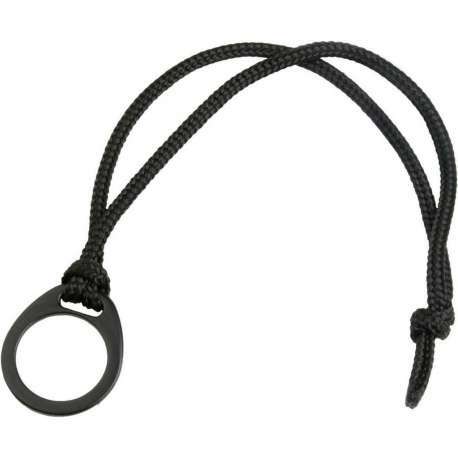 Additional Hand Strap for Expandable Baton type ExB. 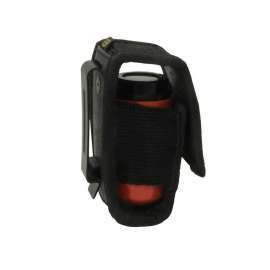 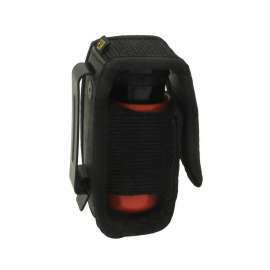 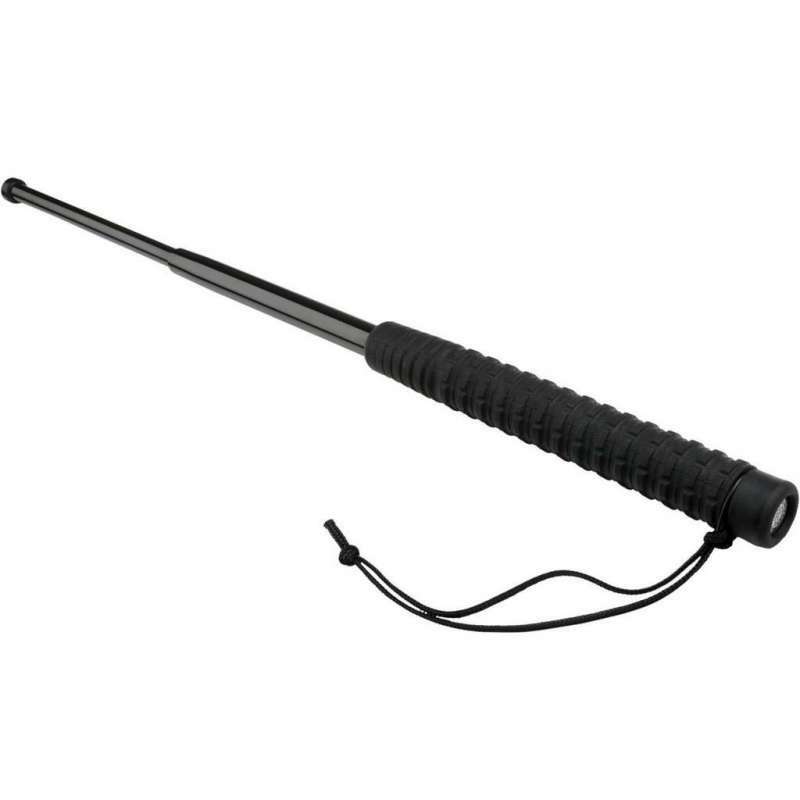 Hand Strap ensures a good taking for the expandable baton and prevents it from removals or extraction. 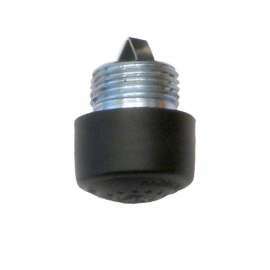 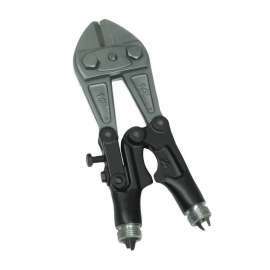 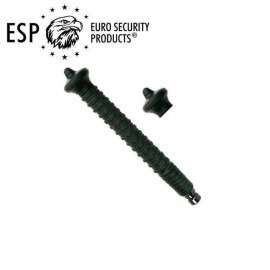 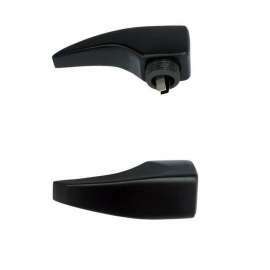 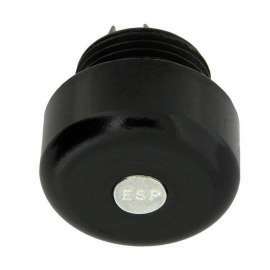 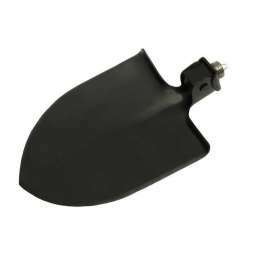 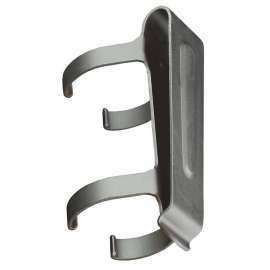 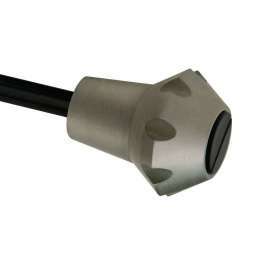 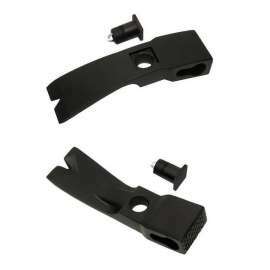 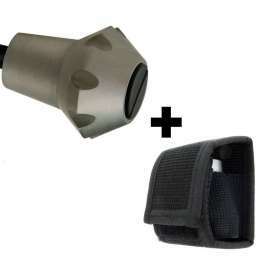 The strap can be easily inserted under the screw-on ending. 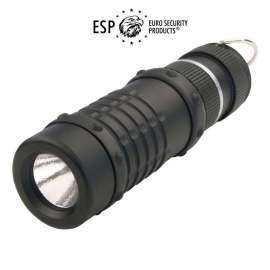 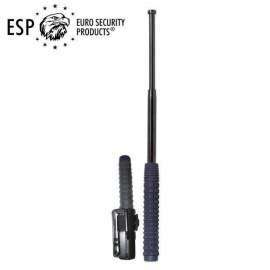 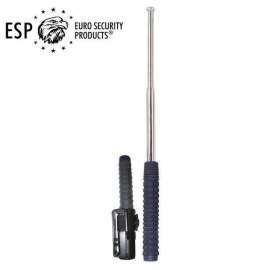 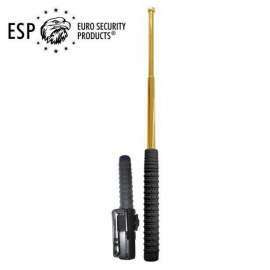 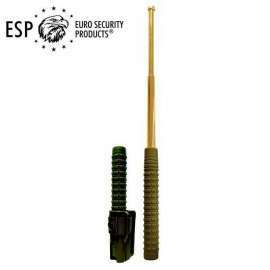 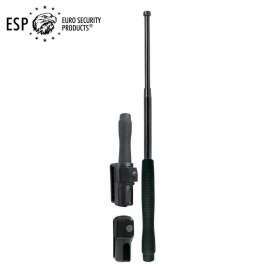 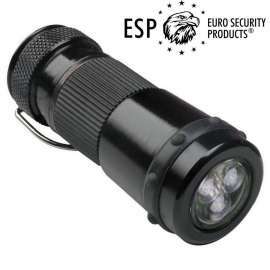 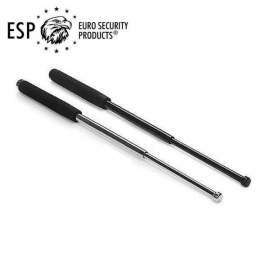 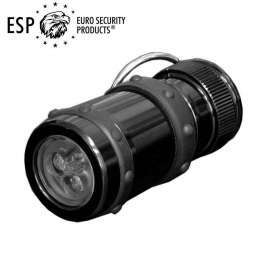 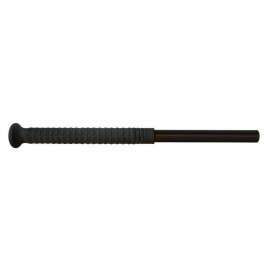 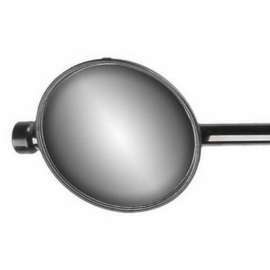 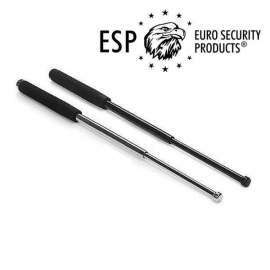 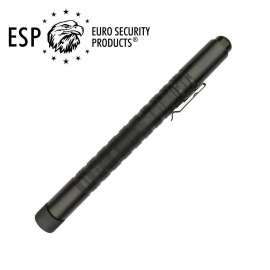 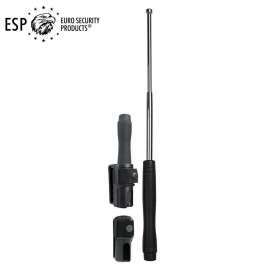 We can supply to telescopic batons (type ExB) also additional Hand Strap. 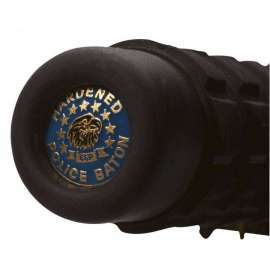 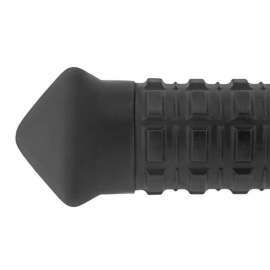 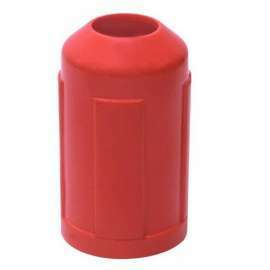 The baton can be thus used with or without the hand strap - as needed.